Millennium Custom Pools is a family-owned custom pool company and outdoor living building company. Whether looking to renovate your pool with our Sugar Land pool services or build the custom pool and outdoor living space of your dreams. Millennium Custom Pools can help you design and build the custom pool of your dreams. Contact us today to learn more about our services in the Sugar Land, TX area. Spas and spools, or small pools, are perfect for any family, regardless of the size of your yard. 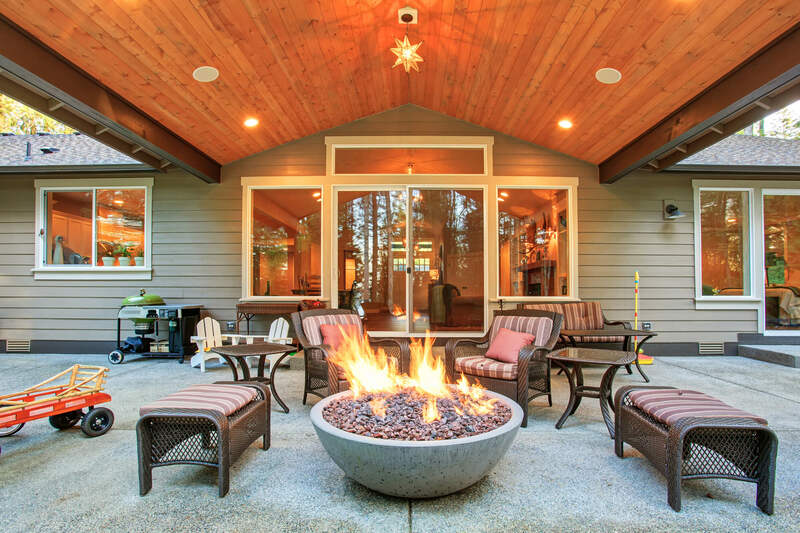 Spas offer a relaxing outdoor living space that can be used year-round! We also offer spa repair as well as spa equipment and water features that will enhance the look of your existing spa.